← Don’t miss our stall at the Henley-in-Arden Christmas Fayre-Now On! 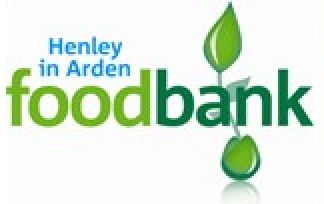 We have been asked to publicise that the Henley-in-Arden FoodBank, based at Church Hall, Beaudesert Lane, Henley in Arden, B95 5BA, is changing its opening hours. On Thursday evenings it will be open from 6 pm to 7:15 pm, with immediate effect. Wednesday hours will be discontinued entirely in March: 26 February is the last Wednesday it will be open.